On Tuesday 2 October the Iranian regime executed five Kurds. One of the victims was sentenced to death whilst being underage. These brutal murders took place in Urmia Prison, which has become infamous for its poor human rights track record. These brutal murders are only an episode in the series of repressions to which Iranian Kurds are subjected. This year alone the Iranian regime has hanged over 40 Kurds and sentenced under a dozen activists to death. 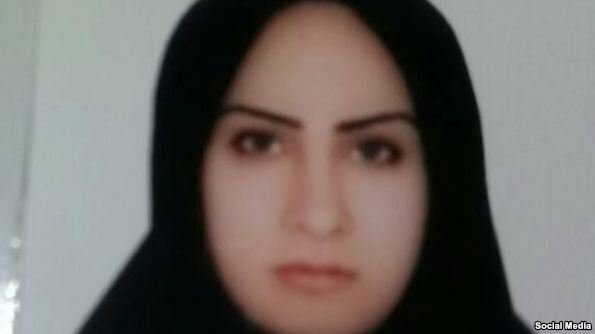 Five Iranian Kurds (Rojhilatis) were executed on Tuesday, among them a young woman who was handed the sentence as a teenager two years after her marriage, a rights group reported. “The Iranian authorities must urgently halt their plans to execute Zeinab Sekaanvand,” Philip Luther, Amnesty International’s Research and Advocacy Director for the Middle East and North Africa, pleaded on Monday after the announcement of the regime’s plan was made. Along with Sekaanvand, four other Kurds were executed in Urmia Prison according to Hengaw, a group writing on human rights issues involving Kurds in Iran. Hengaw did not go into the details on the cases of the other detainees, only releasing the names of three: Changeez Irani, Mousa Jajilou, and Salman Alilou. Other recent cases that garnered international attention were that of Ramin Hussein Panahi and two cousins Loghman and Zaniar Moradi who were executed on Sep. 08.